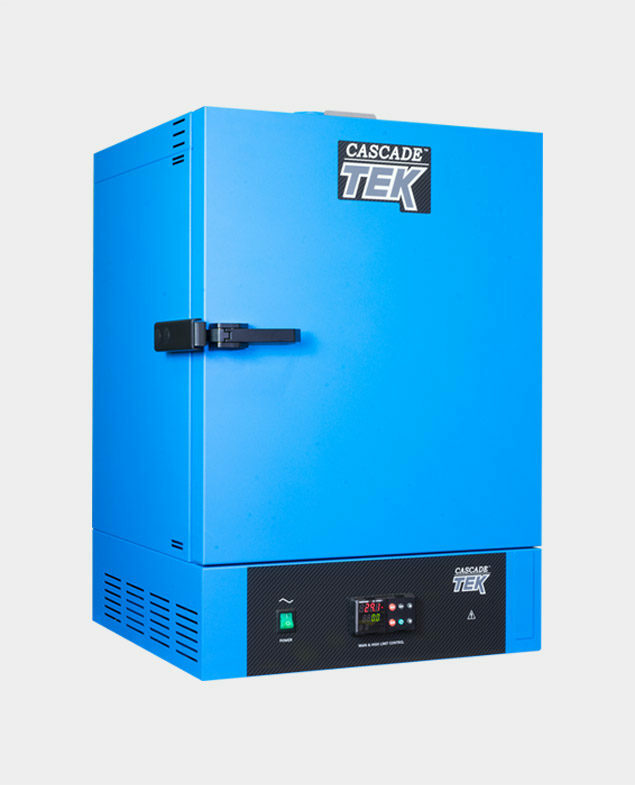 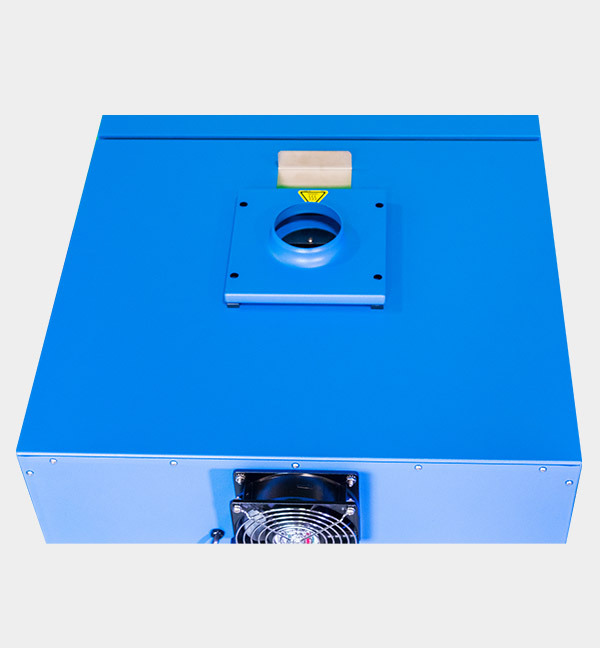 Cascade TEK’s Model TFO-1-2 benchtop forced air oven is designed to meet both manufacturing and laboratory requirements. 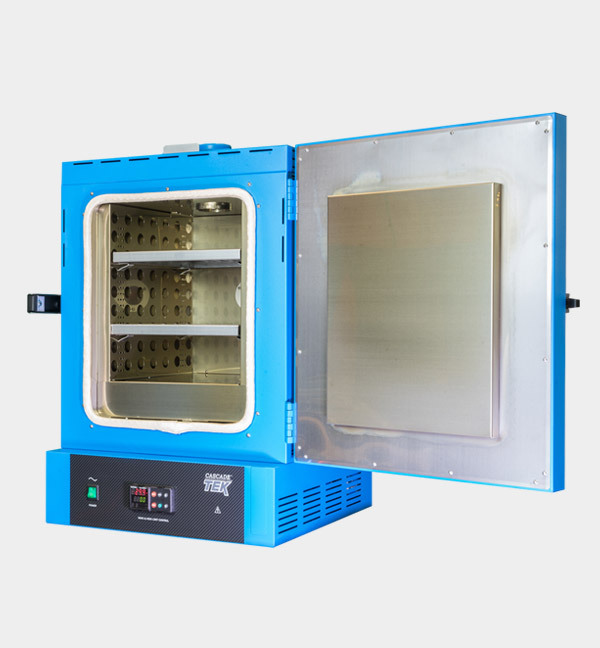 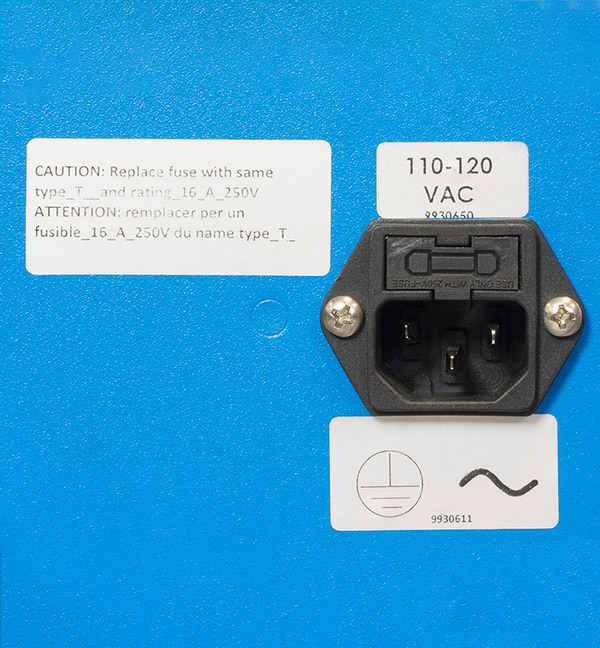 Our standard ovens are in stock and ready to ship. 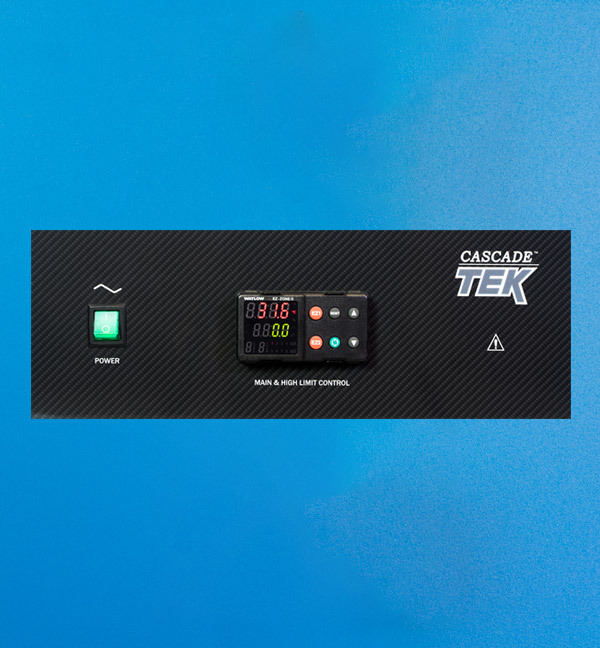 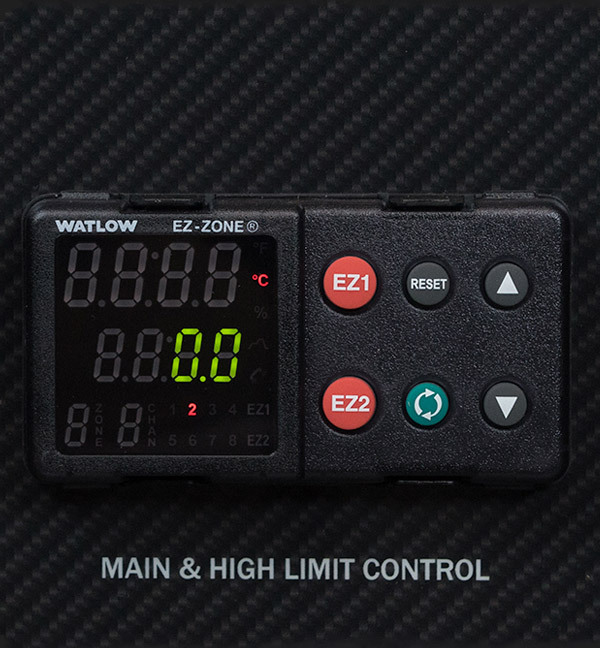 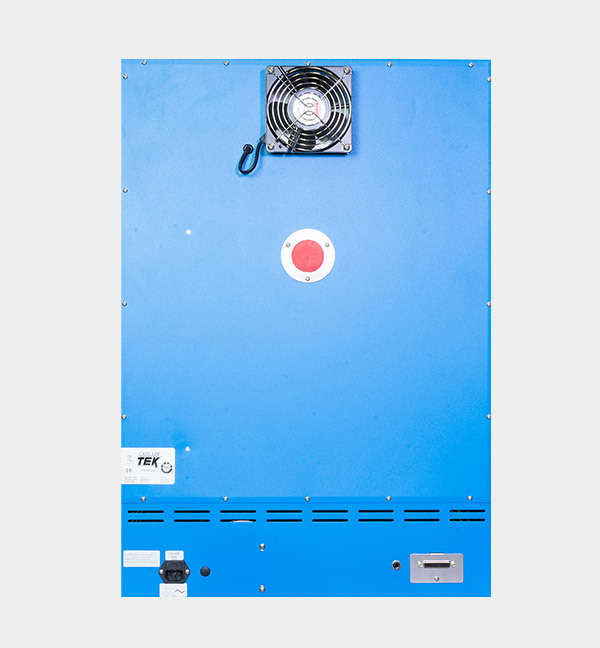 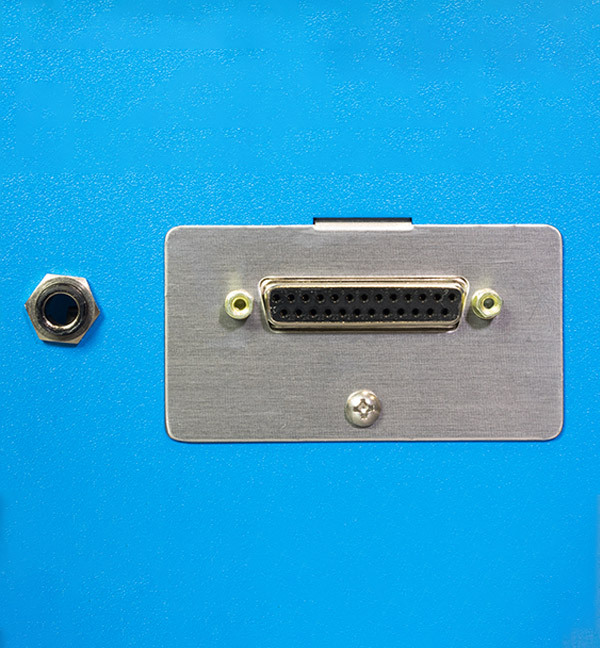 • Integrated Over Temperature Limit (OTL) with digital set-point to provide additional limit control.